Happy Hour, Happy Anniversary, Happy National Margarita Day! National Margarita Day (2/22) is a hopeful day when thoughts turn to spring, sunshine and tasty tequila drinks. And this year, on this special day, I’m sure some thoughts from the Margaritavilleians are for my blog, margagogo.com. Not only is it a national margarita drinking holiday but this week, margagogo turned one. 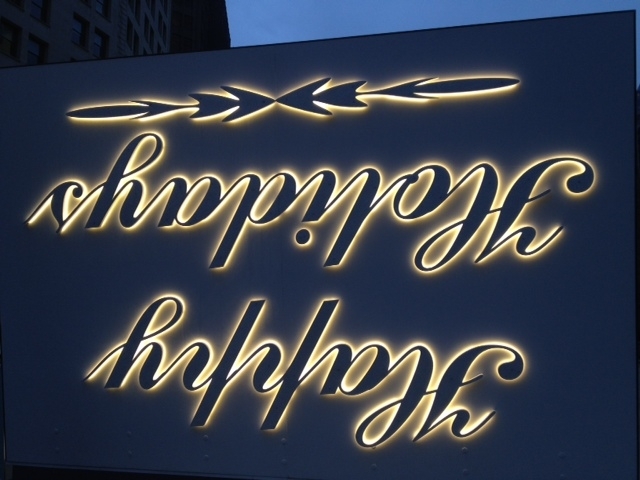 I started with a tag line and a dream: Every hour should be happy. 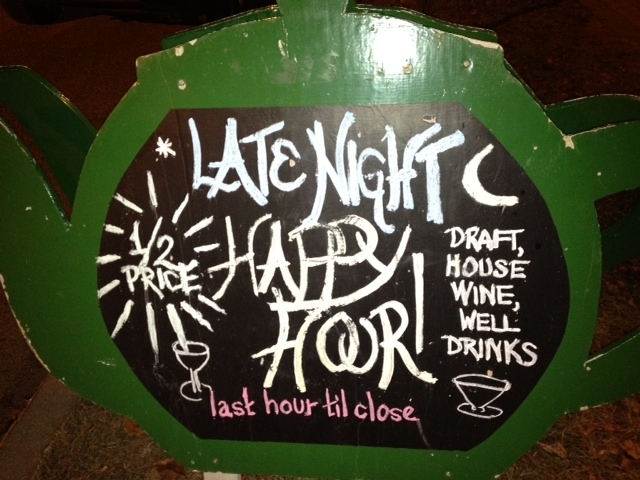 And suddenly, happy hours abound! Who knew margagogo.com would unleash a culture changing, time altering movement? Who knew that with a mere 38 posts (though WordPress claims the over-achieving blogosphere posts multiple times per week) and with 137 followers (including Twitter and nobody clicks in from Twitter) , a national and unstoppable movement would capture the imagination of drinkers everywhere? I hate hyperbole and I’m loathe to oversell but I think in the most conservative assessment, margagogo is happily a bar-cultural game-changer. Early Bird Catches the Cheap Drink! 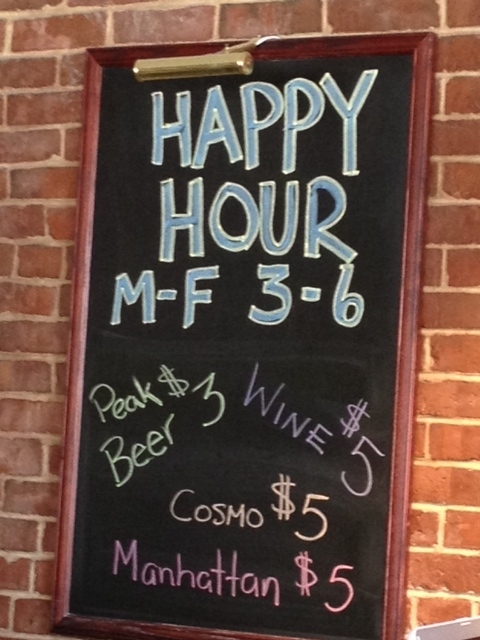 You’re thinking, happy hour is the oldest trick in the bar playbook. If there was a bar in the stone age (serving margaritas on the rocks of course) they’d have rock bottom prices for a few hours each day. Some of you might even be thinking back to college days when happy hour meant ladies drink free, men pay double and everyone gets free chicken wings. And to all of you thinking these thoughts, I say, “Cut it out!” It’s totally my blog. With great power comes great responsibility. So I need to warn you of the dangers of happy hour over-indulgence. 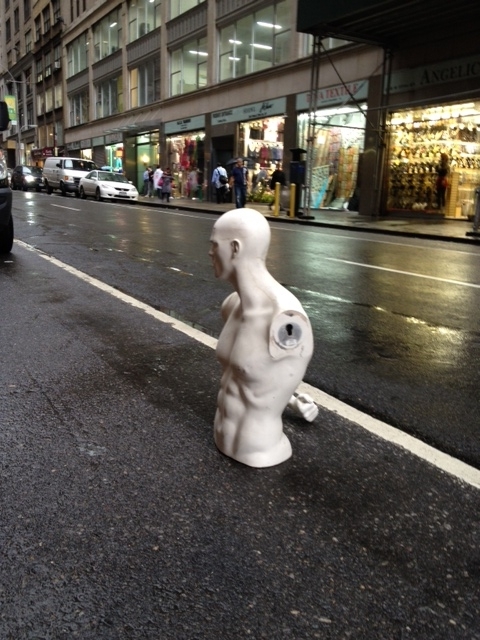 You might not lose your head but you could come completely undone. But if you keep your wits about you, you can not only be happy for an hour or two but expand the happiness for the entire night. And that’s just what they’ve done at Fonda. Fonda makes time for happy hour every night of the week and on Monday, magic Margarita Monday, the happy hour runs all night long! If that doesn’t draw you in, the amazing food from Chef Roberto Santibanez should. 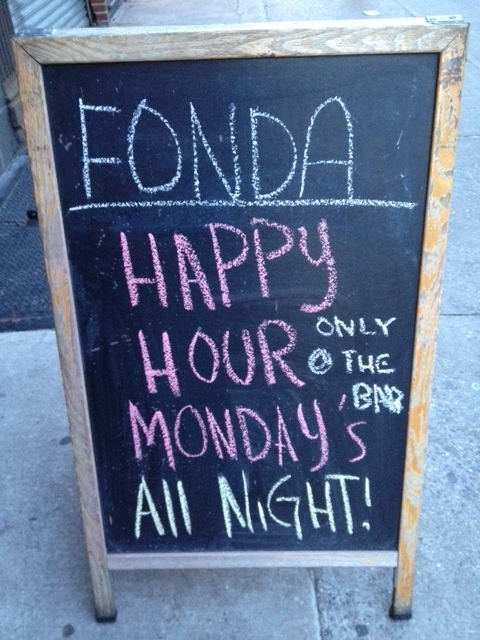 So check out Fonda, either in Brooklyn or in the East Village (NYC). And may all of your hours be happy – especially on this very special National Margarita Day.